Science Atlantic & Landon Getz, a PhD Student at Dalhousie are looking for feedback to gauge interest in an LGTBQ+ STEM Conference in Atlantic Canada. If this interests you, please complete the survey found in the link. Are you LGBTQ+ or an Ally? Are you a student, or do you work, in a Science, Technology, Engineering, and Maths (STEM) field? The first LGBTQ+ Atlantic Canadian STEM Conference is taking place in June 2020, and we are looking for some information to get us off the ground. These sorts of conferences help provide visibility for LGBTQ+ STEM workers, and aid in diversity and inclusion efforts to make LGBTQ+ people feel safe and welcome in their academic or industrial environments. 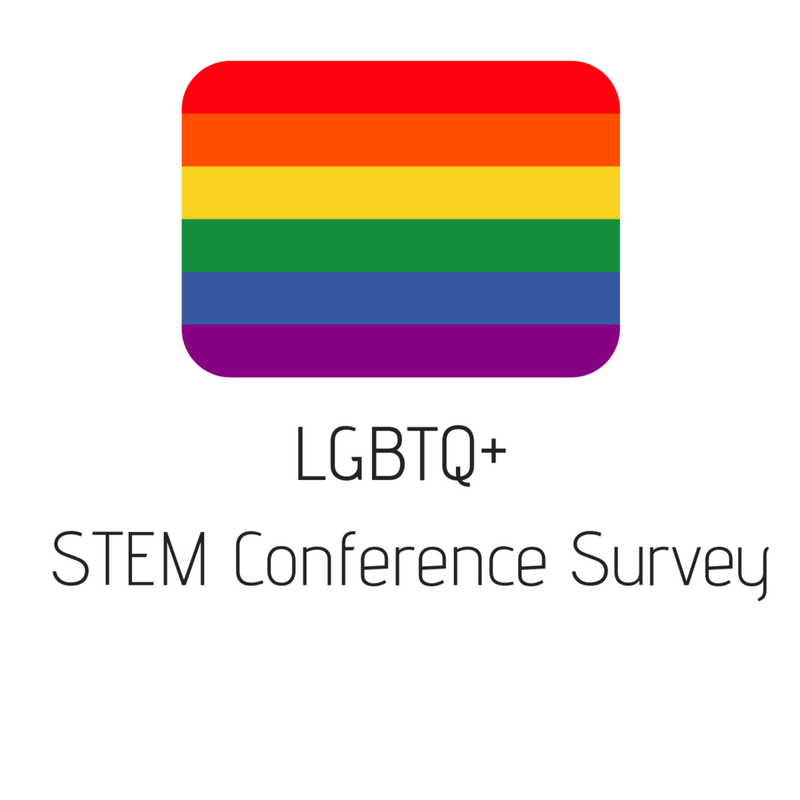 To provide support for this initiative, please fill out the following survey, and help us welcome in the First LGBTQ+ Atlantic Canadian STEM Conference.